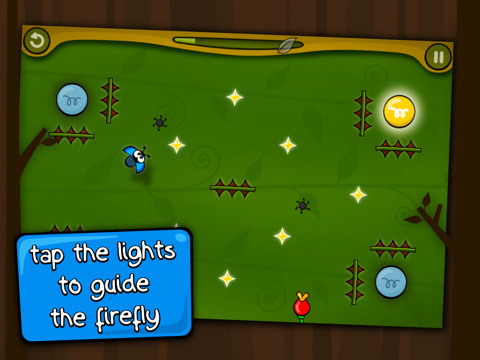 Firefly Hero HD - The firefly needs your help to become a hero! Tap on the lights to guide him through each level. But watch out: some lights will break, others may turn off right when your need them the most. 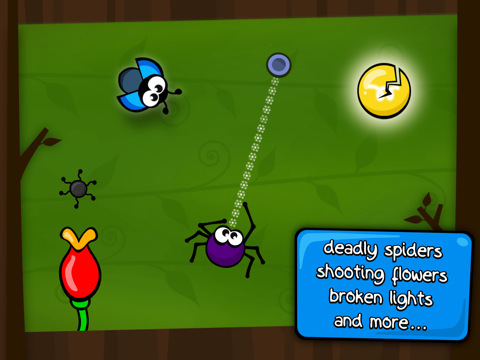 You will have to shun deadly spiders, pointy spikes and shooting flowers. Collect all the stars that got scattered in the woods and light up the night sky in this great arcade puzzler. 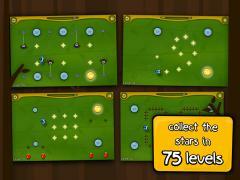 · 75 DIFFERENT LEVELS of dynamic gameplay. An original concept, with an easy learning curve. · AN EXTRA CHALLENGE on each level. 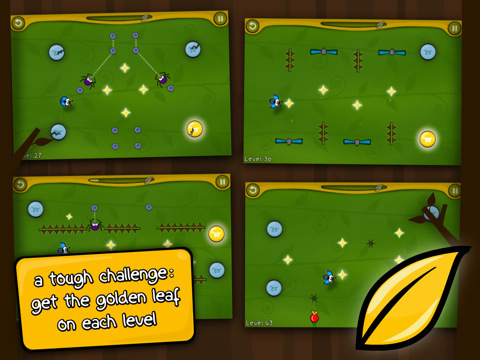 Getting all the golden leaves is a tough one. · GREAT RETINA GRAPHICS for 4th generation devices, looking good on older devices as well. · ORIGINAL SOUNDS AND MUSIC; you can also listen to your own songs while playing. · NEW CHALLENGE: don't get caught in the vortex. Talking Tom & Ben have become famous TV news anchors!